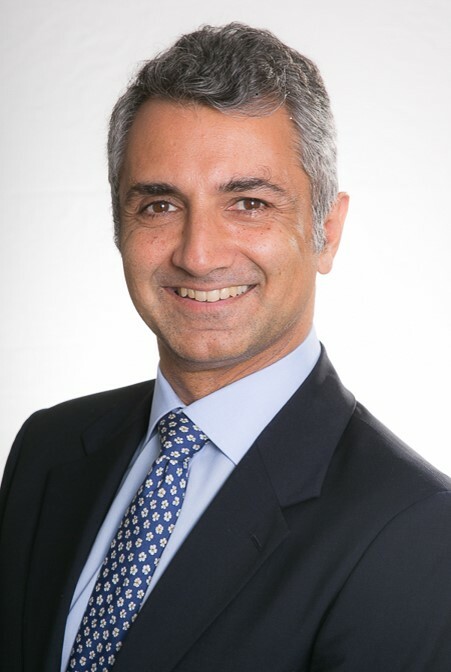 Nigol Koulajian is the Founder and Chief Investment Officer of Quest. Mr. Koulajian founded Quest in March 2001 to pursue his passion for quantitative investment research and strategy development, which he has focused on from the beginning of his career in the early 1990's. After lengthy research, Mr. Koulajian identified specific strategies using proprietary techniques that have been continuously enhanced over the past eighteen years and became the basis for the growth of Quest. The Firm, which is based in New York, currently manages $1.6 billion in assets and employs twenty people. In 2002, Mr. Koulajian started the NOK Foundation, which is committed to promoting the study and practice of yoga and meditation globally. Mr. Koulajian has acted as a board member of the Omega Institute and the David Lynch Foundation. Mr. Koulajian earned an MBA in finance from Columbia Business School and a BS in electrical engineering from Notre Dame. Prior to joining Quest, Mr. Kolluri was President of Sterling Ridge Capital Management, a US focused Long/Short equity manager, of which he was a founding member in Sept 2013. 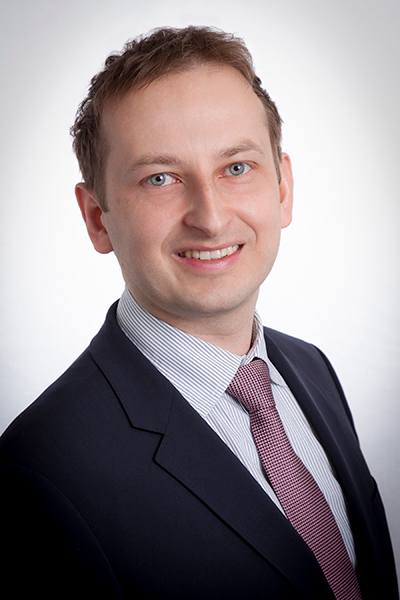 Mr. Kolluri was responsible for business development, operations and worked closely with the investment team. Prior to Sterling Ridge, Mr. Kolluri was Managing Director and Chief Investment Officer of the Hedge Fund business at Investcorp International Inc., which had approximately $4.7 billion in AUM. In this role, Mr. Kolluri was Chair of the Investment Committee and responsible for all investment decisions across Fund of Hedge Funds, Customized Accounts, Seeding, and Special Opportunities Portfolios. Over a 15-year career at Investcorp, Mr. Kolluri played a key role in the growth and transformation of the business from its roots as a proprietary investment activity to a multi-product fiduciary business. Prior to Investcorp, in 1998, Mr. Kolluri worked at Citibank N.A. as a Manager of Foreign Exchange and Options and at Nikko Investment Bank in Equity Sales. Prior to that, Mr. Kolluri worked at American Express International as a Finance Analyst. Mr. Kolluri received his Bachelor’s degree from the University of Mumbai, India. 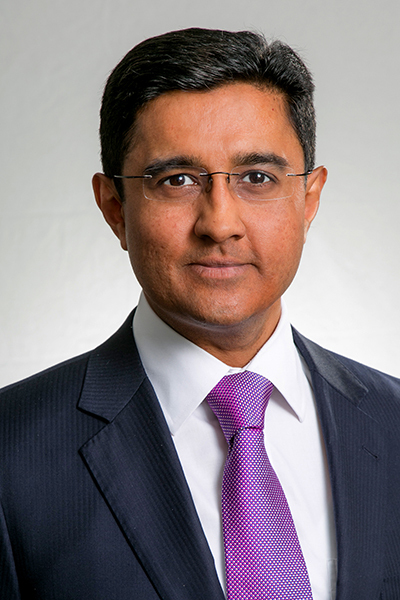 He is also a Graduate Member of the Institute of Cost Accountants of India (ICAI) and a CFA charter holder. Paul Czkwianianc is Head of Research at Quest. 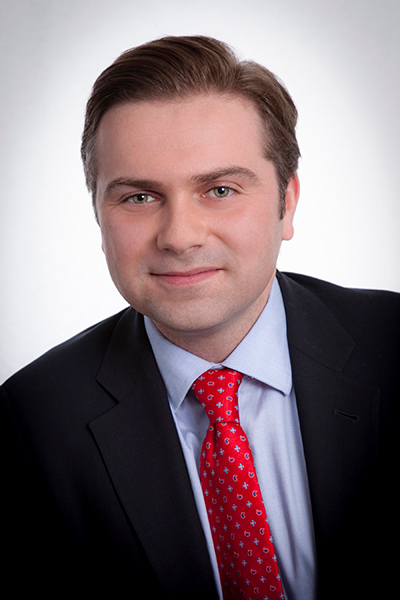 Mr. Czkwianianc started his career in the financial industry in 1999 at Enterprise Asset Management where he worked alongside Mr. Nigol Koulajian. He then joined Quest at its inception in 2001. Mr. Czkwianianc holds a B.S. degree in Applied Mathematics from Columbia University and an M.S. degree in Mathematics from New York University. At NYU, he was enrolled in the Ph.D. program in the field of mathematical neuroscience. Robert Toth is Head of Trading at Quest. From 2010 until 2014, Mr. Toth was Head of Trading for Vegasoul Capital Management, a high frequency, systematic hedge fund. He was responsible for global trading, technology and quantitative research with a specific focus on transaction cost analysis and portfolio optimization. Prior to joining Vegasoul, Mr. Toth worked at Quest beginning in 2005. His responsibilities included quantitative development and trading. Mr. Toth holds a Bachelor of Science degree in Computer Science from Columbia University's Fu Foundation School of Engineering and Applied Science and an MBA from Columbia Business School (Honors with Distinction). Past performance is not necessarily indicative of future results. Derivatives trading involves substantial risk of loss and may not be suitable for everyone. This is not a solicitation.